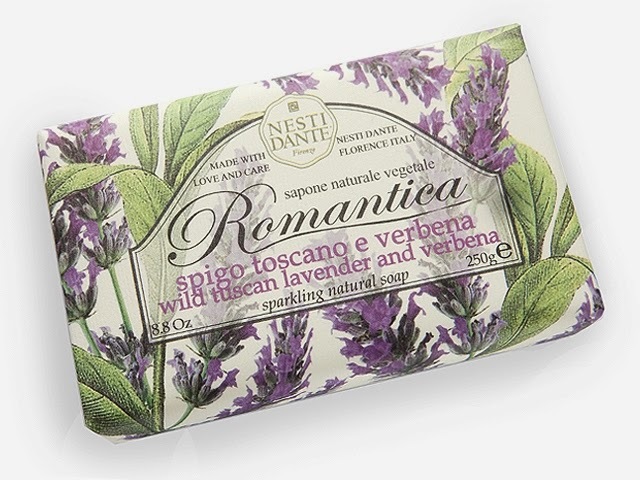 of wild tuscan lavender and the invigorating scent of verbena leaf. Available in Soap, Hand and Body Wash and Shower Gel. Nesti Dante uses the finest plant-based ingredients and fragrances.